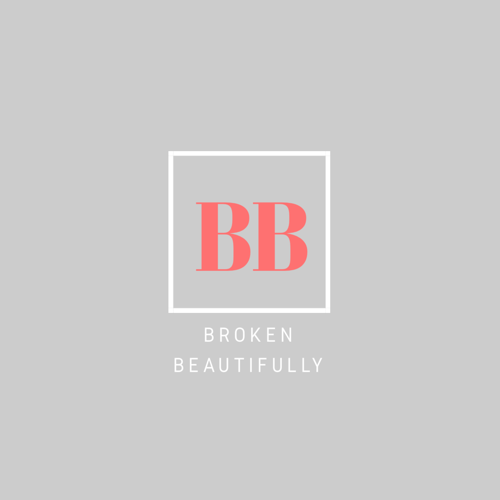 My name is Brianna Smith and I have been broken beautifully. I grew up in a broken home, lost in the things of this world, and changed my life for the better. The purpose of this blog is to empower people through life’s experiences and encourage others to push through obstacles. I am a single mother and lover of Christ. I was a child that grew up in an abusive home, a victim of domestic violence, and a teen mom. I pray that my transparency helps you with whatever season you are in. Dream big, conquer your biggest goals, and create lasting memories!